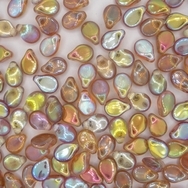 This is a pack of 30 Crystal Brown Rainbow glass Pip beads. 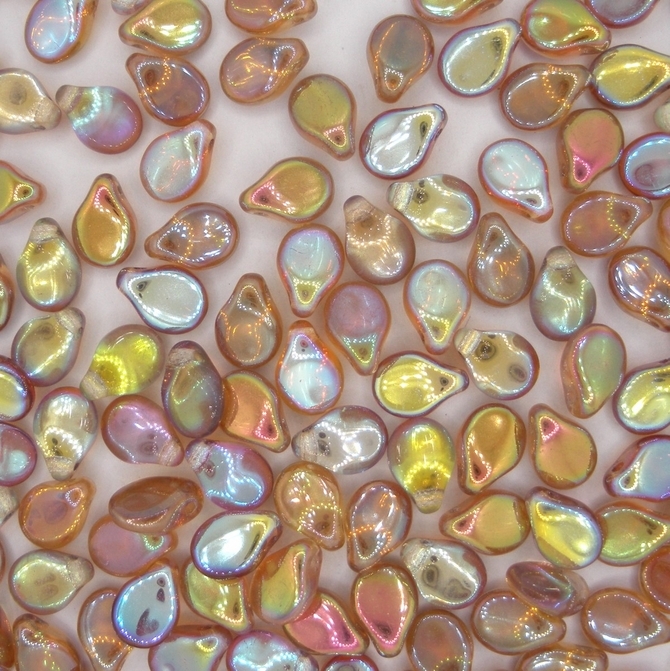 They are 5mm by 7mm and were made by Preciosa in the Czech Republic. The Czech number for this colour is 00030/98532.